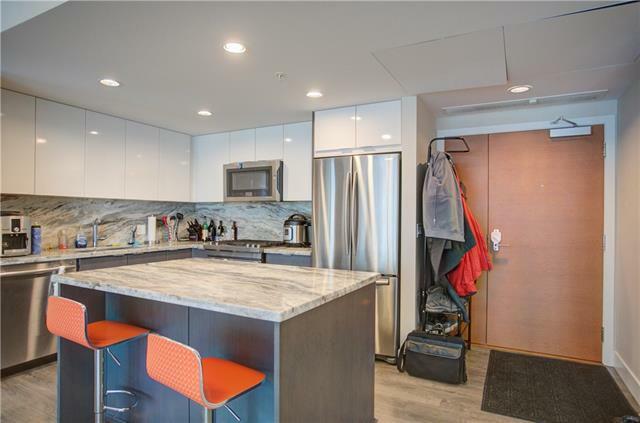 Urban lifestyle in the heart of trendy East Village! Luxurious 2 bed 2 bath unit in the Garden Collection with large balcony overlooking the beautiful courtyard. Youll love the open concept living spaces with lots of natural light. 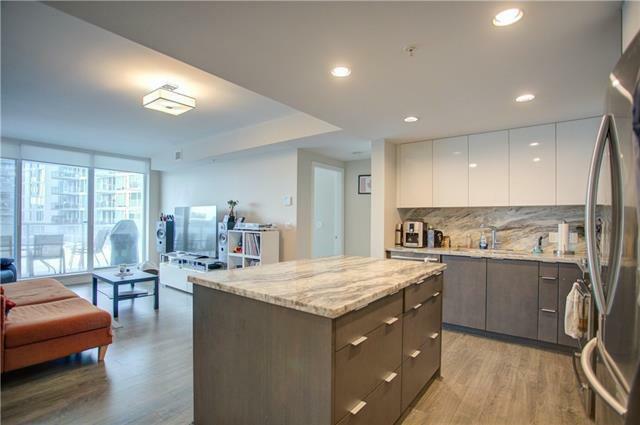 Gourmet kitchen with granite counter tops, island, glossy white lacquered upper cabinetry, and stainless steel appliances. Heated floors in bathrooms. Spacious and functional layout with in-suite laundry and storage as well as your own underground parking stall. 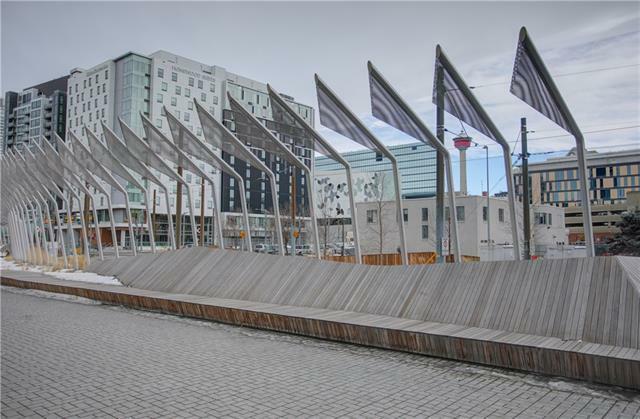 Enjoy all the great amenities this building has to offer including 24 hr concierge service, heated parkade for visitors, bicycle storage, spacious social lounges, fitness studio with steam room & sauna as well as party lounge and rooftop garden with amazing views. 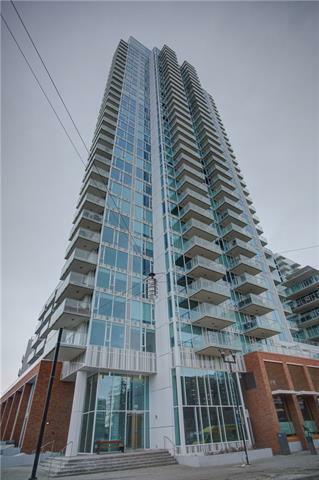 Perfect location just steps away from downtown, Bow river, transit, bike paths, coffee shops, restaurants, and shopping. Make sure to check out the nearby new Central Library, Studio Bell, St. Patricks Island, and historic Inglewood. Call for viewing today! !